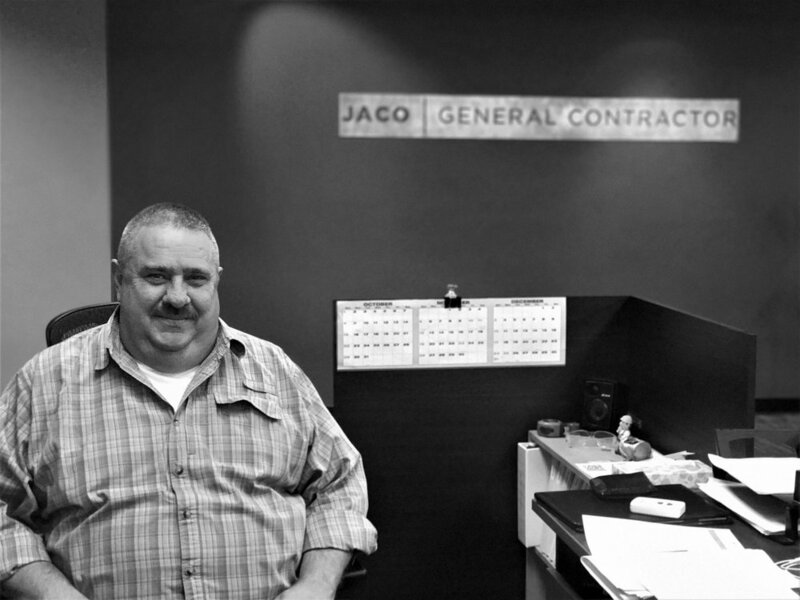 You can contact Kenny at kwilliams@jacogc.com. We have just added another talent to our roster! Kenny Williams has joined our team as an assistant project manager, and will be working at our Wichita headquarters. The Wichita native is married with one son, daughter-in-law and daughter, and you can get to know him better by reading the questionnaire below. Who would you most like to swap places with for a day? Any good person who can eat steak. I’m allergic to mammal meat. What’s the best meal you’ve ever had? Any breakfast cooked over a campfire with snow on the ground. If you could visit anywhere in the world where would it be? Deep sea fishing around Australia. What’s your secret talent that no one knows about? I’m not telling. What is your favorite family tradition? Deer Camp during the winter season. If you could only drink one beer for the rest of your life, what would it be? Modelo’s Negra. If you could witness any historical event, what would you want to see? The first flight. What are your hopes for our industry? That being a talented tradesman comes back in favor as a desirable occupation. What aspect of your role do you enjoy the most? Customer satisfaction and gaining a repeat customer. What book did you read last? “Shots Fired” by C.J. Box. What do you like to do in your spare time? I collect coins of historically significant dates and antique Spanish silver (ship wreck). What else do you do for fun? I am hooked on shark fishing. What has been the most important innovation you have witnessed in your lifetime? Google.